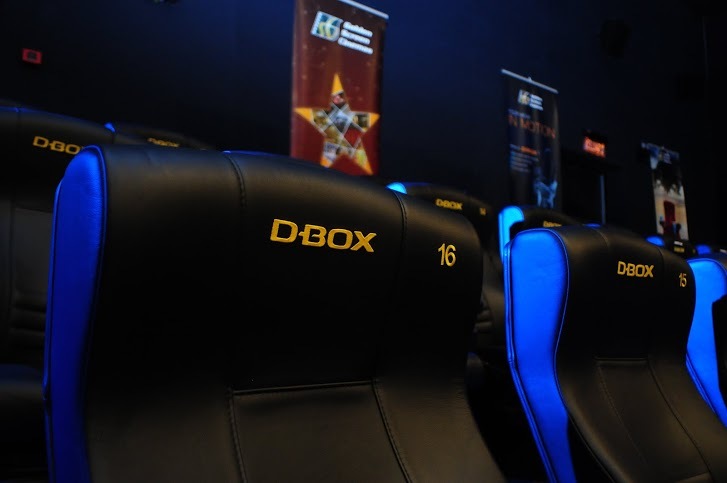 D-Box, The New Immersive Movie Experience Is Now In Malaysia! A 3D cinema experience is able to bring the whole movie alive. What about having your chair perfectly synchonised motions with the movie scenes? Just imagine the scene of a fast speed car chase whereby you can feel the vibrations in your cinema seat and the cinema chairs moving in sync as the car swerves to the right or to the left. Sounds amazingly cool! 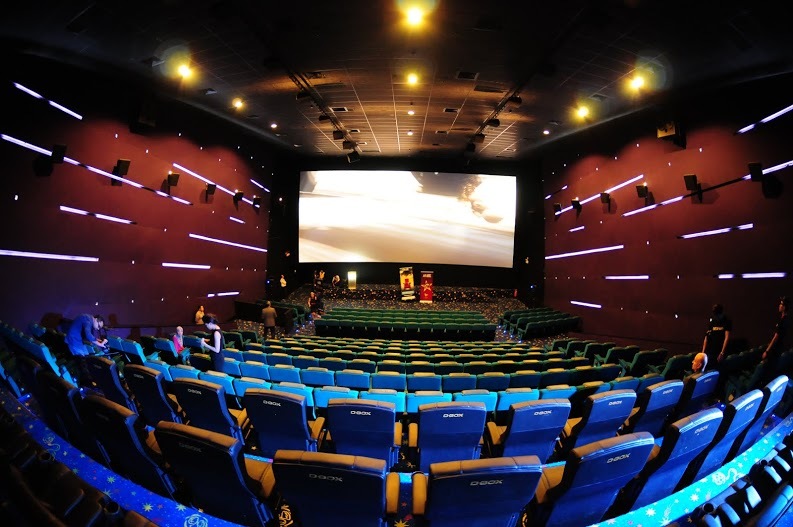 Commonly found in theme park’s exciting rides, motion seats have been installed in some of the cinemas throughout the world to enhance the cinematic experience. Good news is, this exciting cinematic experience is now available in Malaysia. Movie lovers in Malaysia wait no more. 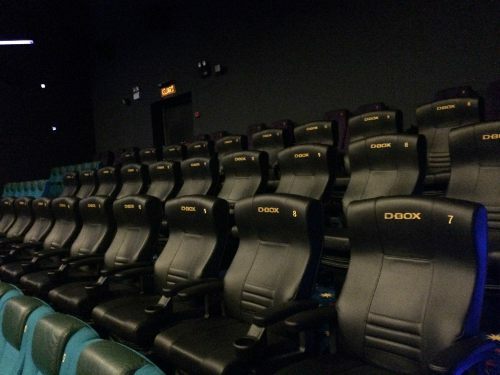 Golden Screen Cinemas have recently launched the first D-Box motion seats, which is now available at GSC 1 Utama, to provide an unmatched movie experience to all movie lovers. Last year, the very same cinema’s hall had the Dolby Atmos sound system installed. At the D-Box’s launching last Thursday, GSC General Manager Irving Chee said GSC will be extending this unique feature to other flagship cinemas soon. “GSC continuously strives to bring the latest innovations and new features to enhance movie-goers cinematic experience. The addition of the D-Box motion experience will definitely take the overall movie experience to the next level,” he said, adding that D-Box will arrive in GSC Mid Valley and GSC Pavilion KL by the end of the year. Movie ticket for D-Box and Dolby Atmos format shown in GSC 1 Utama is sold at RM32.00 and an additional RM5.00 will be charged if the movie is in 3D digital format. D-Box’s technology is considered a new evolution of cinema after sound and image. According to D-BOX, the motion effects, just like a movie soundtrack, are created frame-by-frame by the company’s Motion Designers. The signal,namely D-Box Motion Code is then sent to the actuators that act like “little robots” under your seat. The motions created are multilevel, which allow you to feel the intensity and the subtle movements. 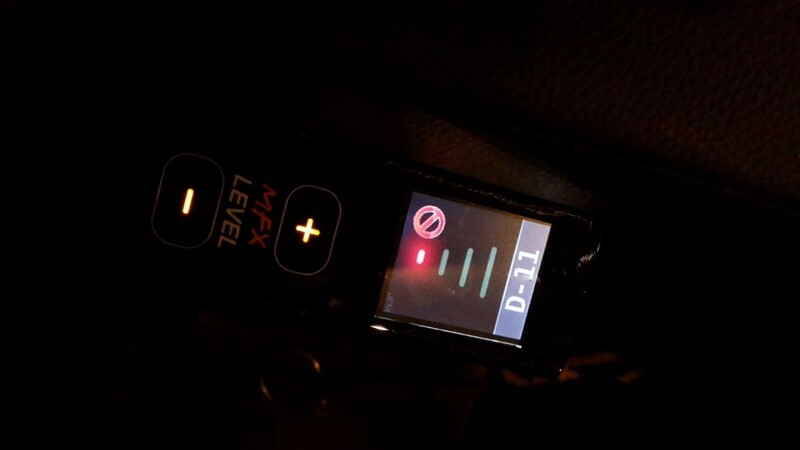 Users are also able to adjust the intensity of the seat’s motion according to their like, or switch it off totally. Looks like this is about to bring the cinema experience to a whole new level!